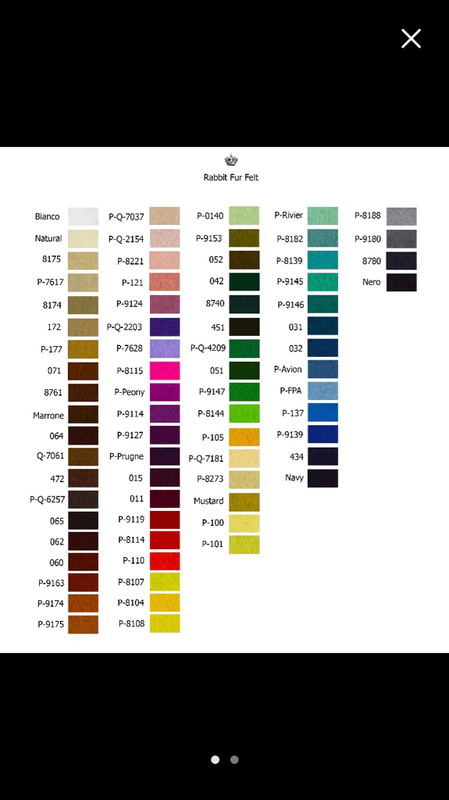 Discussion in 'Hats' started by Perry Underwood, Feb 18, 2018. Since interest in Daquino Hats seems to have subsided, there is another hatter on Etsy that I would like to mention. They are called Agnoulita Hats and located in Greece. They seem to have a larger selection although many of their hats are wool. Here is their link on Etsy. 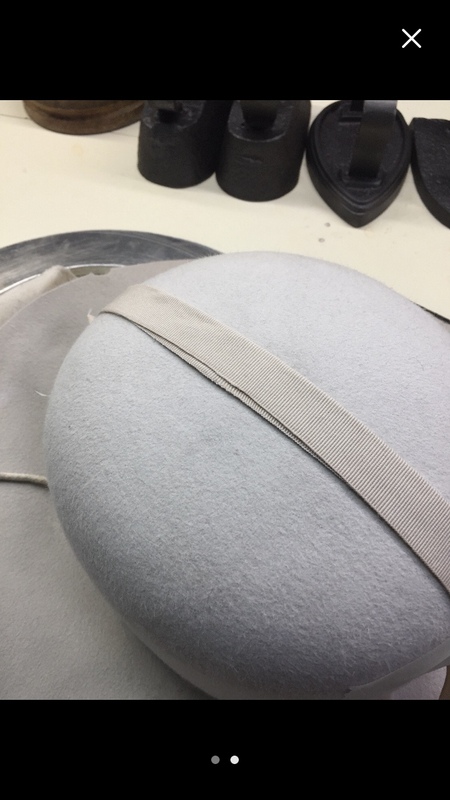 Some samples of their hats. Except for the one straw hat, all others are rabbit fur. Well, I should have done a search because I found this company has been mentioned in other threads. Moderators may delete if desired. I think that each maker should have their own thread. I bought a Agnoulita several months ago. The communication was non-existent with all of my emails ignored. They acknowledged the emails when they sent the hat and offered a weak apology for not answering any of them. They came across flakey and I was starting to think it was a scam. The hat I order d was their “homburg” which is actually a lords hat and not a homburg. The felt is very soft, a much nicer hand than D’aquino. 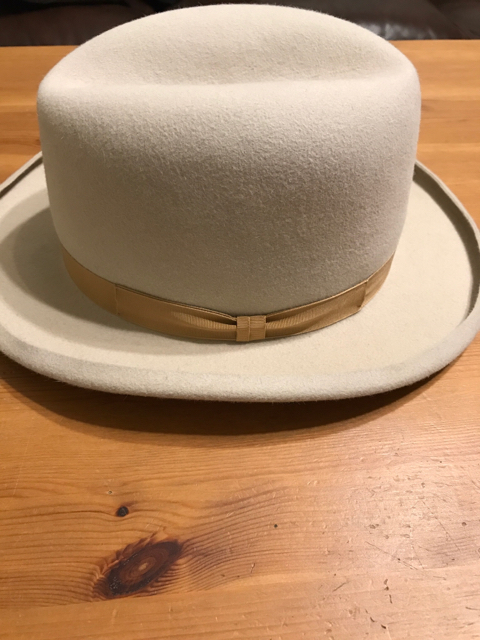 The brim arrived a bit wonky but otherwise it survived it’s transatlantic journey. I did not think the color portrayed on their website or on Etsy matched what I received. On top of that, the dimensions were just too small for my liking. I’ve worn it twice so far and would sell it if I thought I could get anything for it. 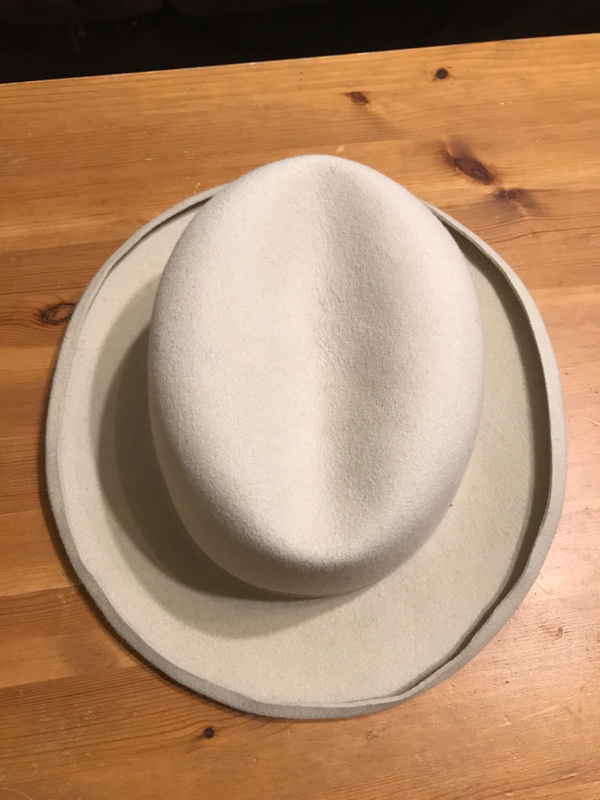 On the plus side: the sweat is very soft and supple, there aren’t any tolliker marks or other imperfections in the felt, and the liner is attached better than D’aquino (but it is still glued in), and the ribbon and bow are nicely done. In conclusion, the detail work is much better than D’aquino but the hat was still a bit of a disappointment. It’s also inching closer to a US rabbit fur felt custom in pricing. I haven’t even considered trying another hat from Agnoulita. 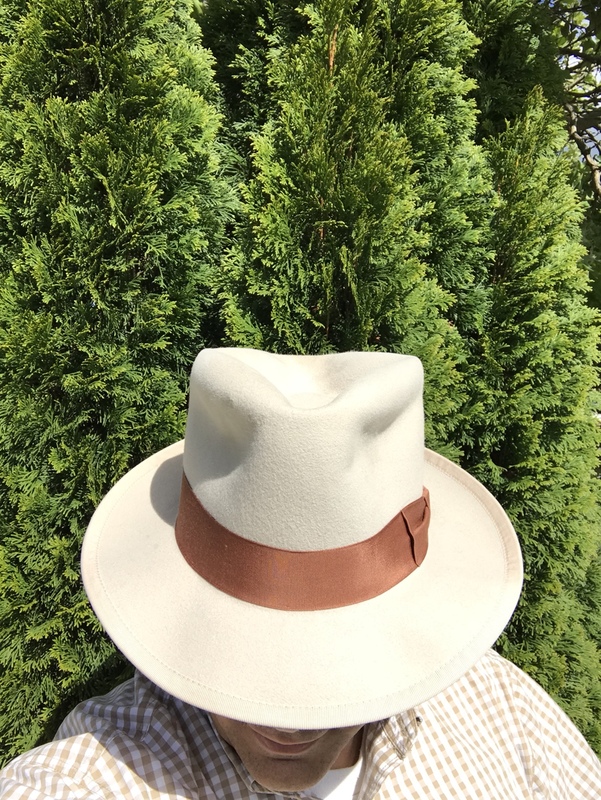 I think Akubra, Hat-Co Stetson, and others are better value for money. 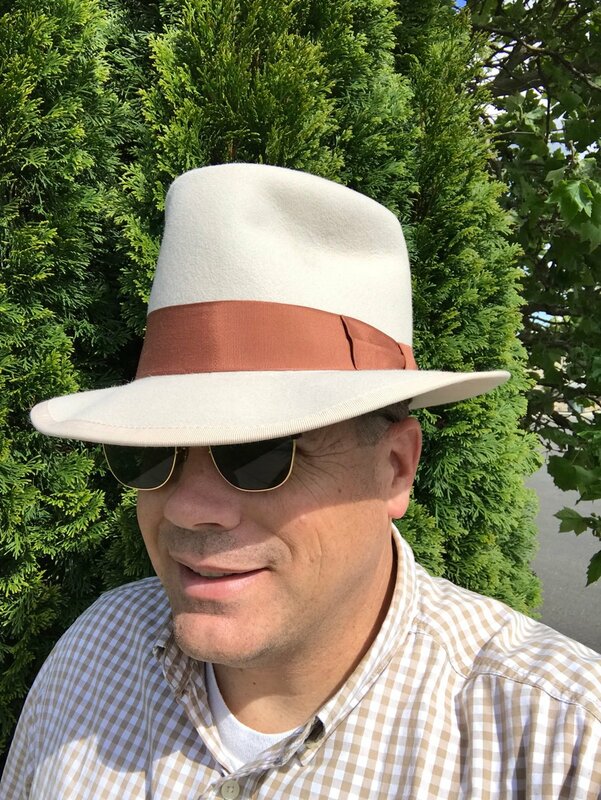 I’ve also commissioned a fedora from Staker Hats in Utah. This will be my first rabbit custom from a US hatter. 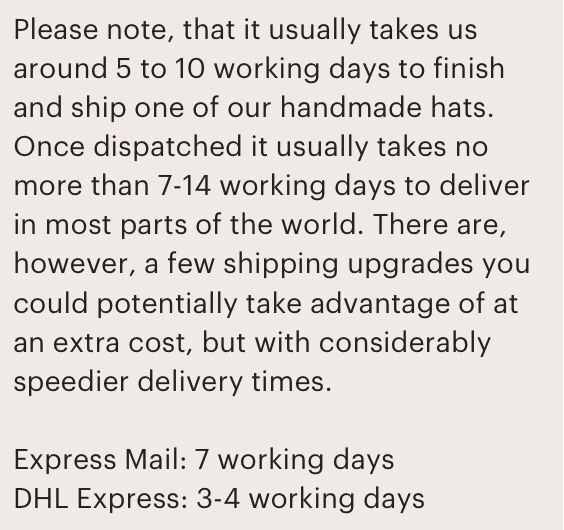 I can’t comment on the hat quality until I receive it but the responsiveness of the company is great. If I liked the hat more I’d put in the effort to iron/steam out the brim waves. Perry Underwood, BobHufford, belfastboy and 1 other person like this. Perry, it seems like I’ve gone down the same road you are looking for quality hats that don’t break the bank. I’m willing to accept that the hats won’t be perfect at half the price, but it can be where you end up throwing away good money after bad. I just don’t see there being descent quality custom hats under $200, and so far I haven’t personally owned any at that price. I was going to order a Gannon in rabbit but Michael talked me out of it. 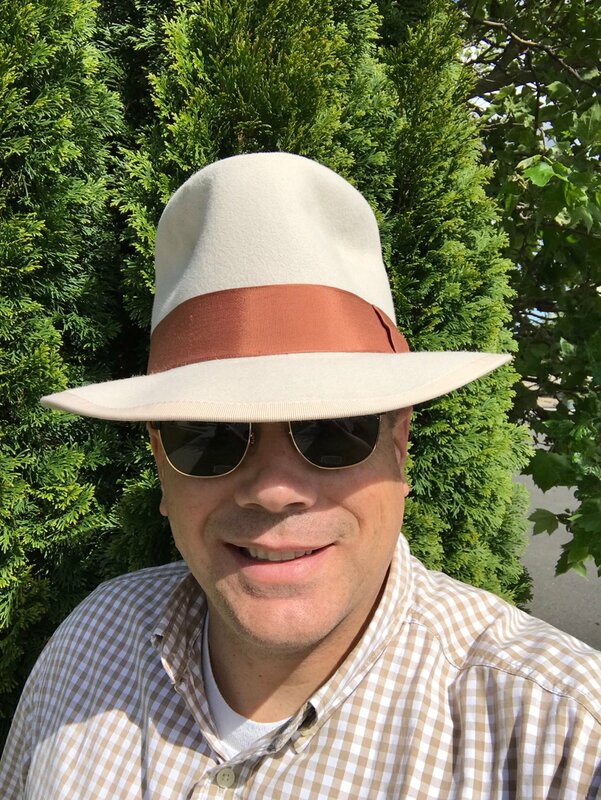 I’m giving Staker Hats a try, but they are more geared toward westerns and I’m ordering a fedora from them for a specific purpose. 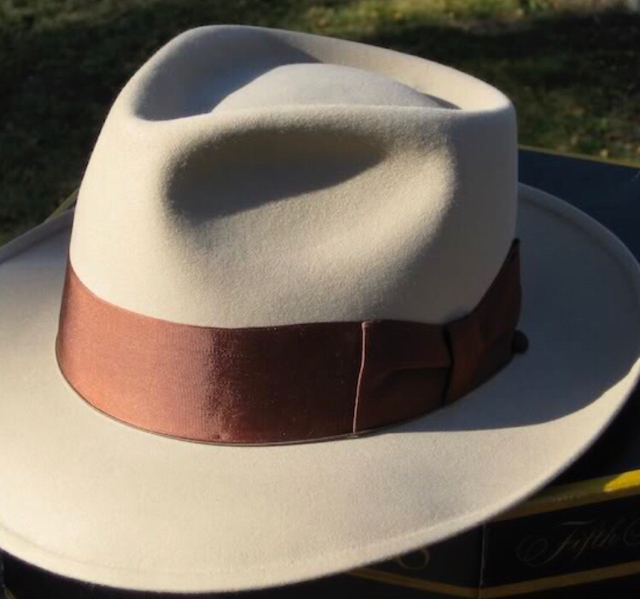 At the price of an Agnoulita you can get a Premier grade Stetson that will be of higher quality or you can get an Akubra and have some change left over. Please let me know if you find a real bargain out there, but so far my diamonds in the rough have mostly been lumps of coal. Perry Underwood and Scuttle like this. Brent, thank you for your review. I agree that each hatter should have their own thread. It would put most of the information about them in one place. Agnoulita looked interesting, but for a business, I really don't think there's a good excuse for not answering emails. That's a red flag. I appreciate your opinion very much. 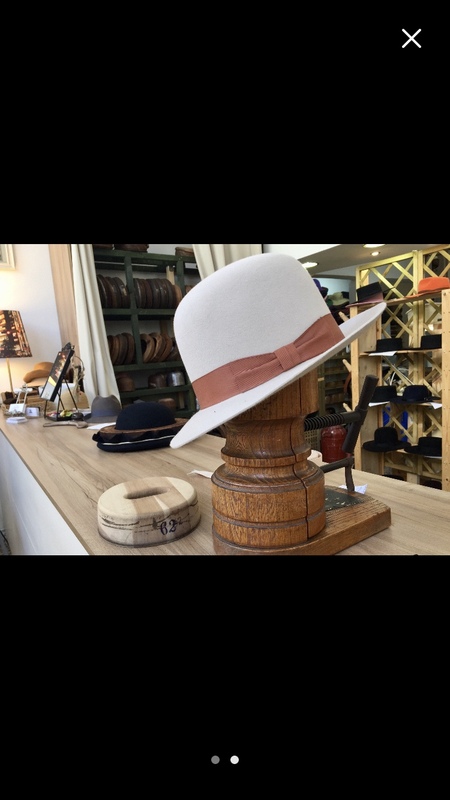 Just to mention one more custom hatter and because you mentioned Staker Hats from Utah, there is Tatton Baird Hatters in Springville, Utah. I believe he works mostly in beaver felt. His website is http://www.tattonbaird.com. No idea about his prices, though. The company acknowledged my first email but when i sent a second question never received a reply. Brent, thank you for the information. One hat that I've been thinking about is a rabbit fur version of the classic straw boater. They do have a boater, but it is in wool. Their Drover is a riding hat and in rabbit fur. I believe that if the brim was cut a little, the hat would make a good boater. I would also want the brim to be bound. johnnycanuck, Redfokker, deadlyhandsome and 2 others like this. 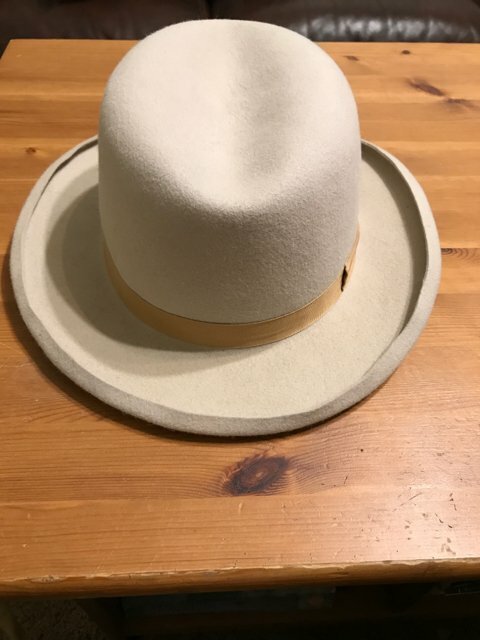 I purchased a lords hat from Agnoulita (see up thread) that I was not happy with. 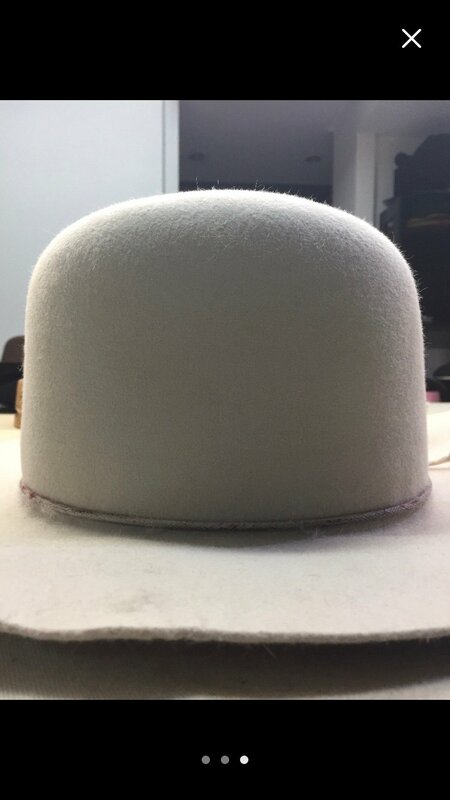 Later for this thread I submitted custom hat specs for an estimate for information without any intention of ordering another hat from Agnoulita. The proprietor, “Mr. P.”, reached out to me and remembered that that I was not thrilled with my lords hat. 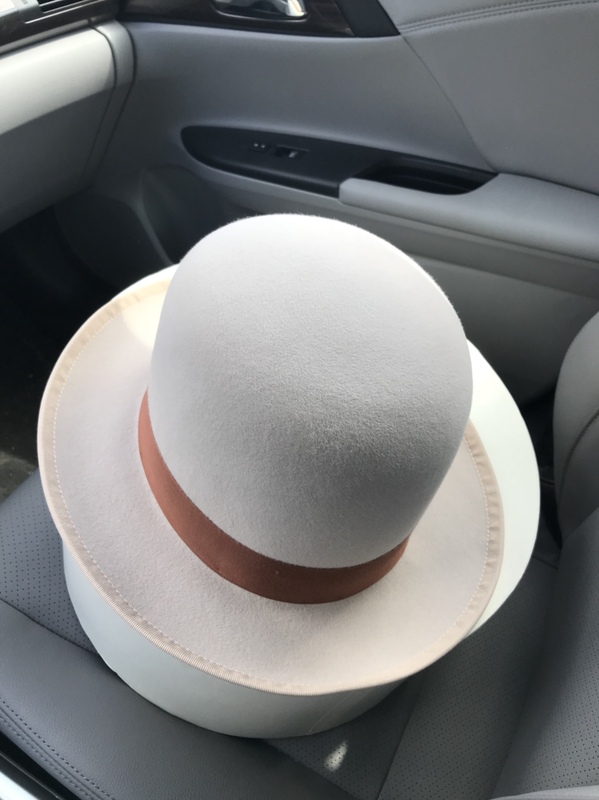 He then offered to build me another hat to my specifications and didn’t want payment or a deposit until completion and then only if I was happy with it (he sent several photos). He also made me a deal that was hard to refuse. 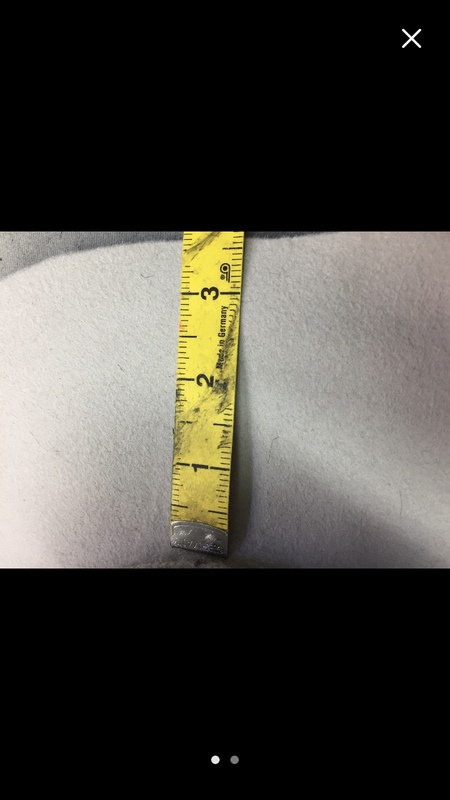 I sent him a photo and some measurements and off he went. I can say that he has been extremely communicative this time. I’m not expecting much, but the hat has shipped and will be here in a week or two. His build time is scary fast which makes me wonder about quality. 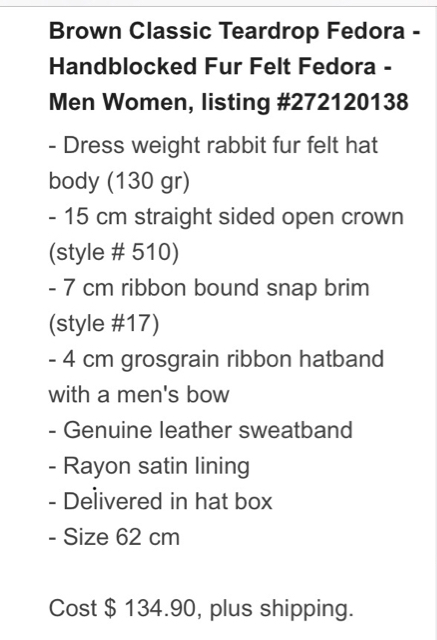 For the price of a wool cheapie I’m getting a rabbit fur felt hat that if nothing else will be put to use as a beater. We’ll see if Mr. P. can redeem himself. I’ll post photos when it arrives. Brent, thank you for remembering this thread and updating it with your information. I think it's a good sign when a merchant remembers a customer and wants them to be satisfied. I look forward to seeing photos of your new hat, and I hope it meets positive expectations. He has answered all of my emails promptly this time, sometimes multiple times per day. The first photo he sent me caused me some concern and he had it fixed the next day. Such a different experience from my first hat. johnnycanuck, Perry Underwood and RJR like this. 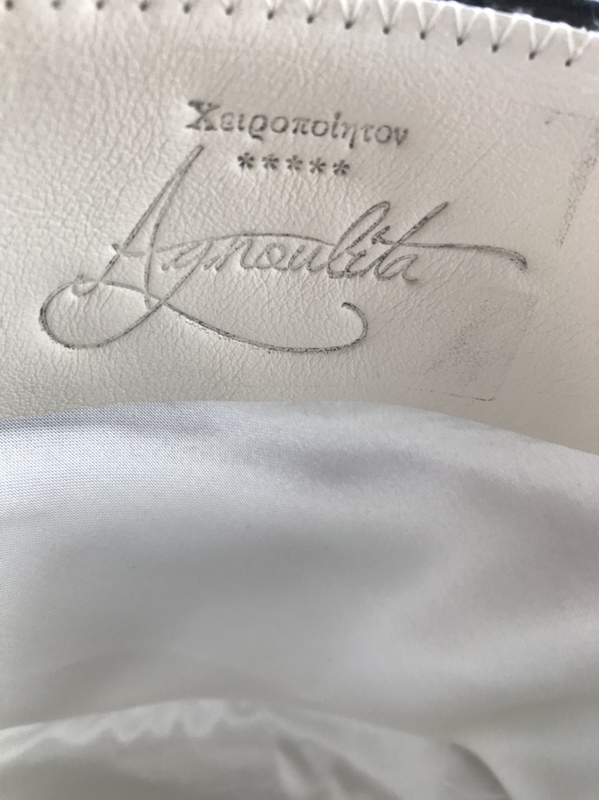 My Agnoulita arrived yesterday. 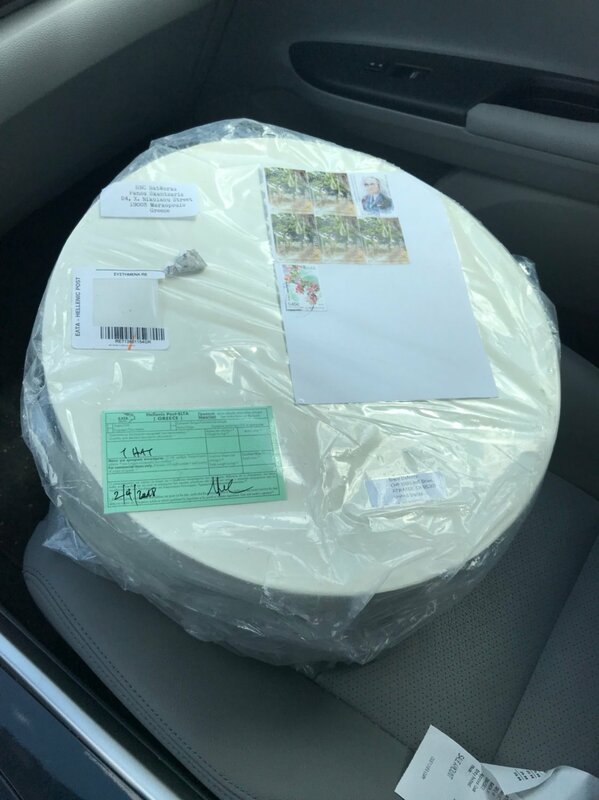 30 days from order to delivery! It is much higher quality with better attention to details than the two D’aquino hats I have. 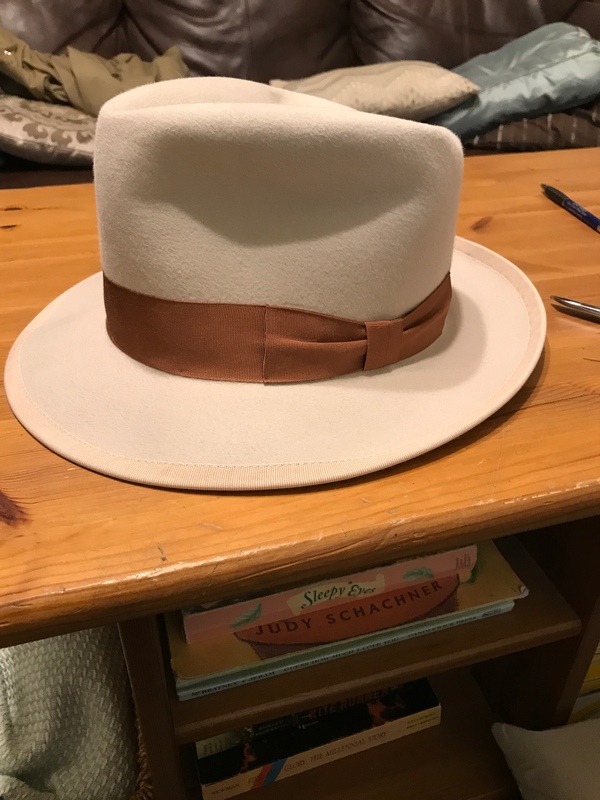 I also like it much more than my first Agnoulita which was a lords hat that was sold to me as a homburg (the site no longer calls it a Homburg). The proprietor, “Mr. P.” was responsive and quick to return all my emails. This was NOT the experience I had with my first Agnoulita. The colors are pretty close to what I had in mind and the dimensions are exactly what I had asked for. 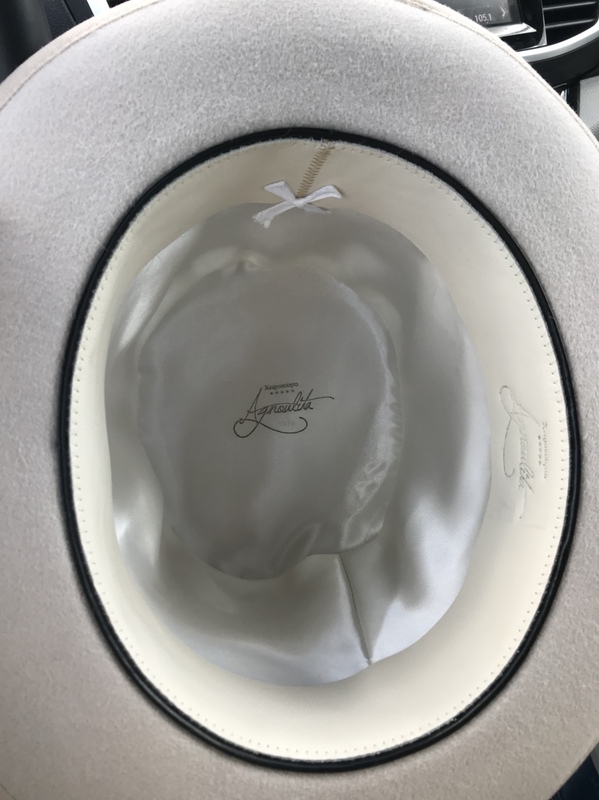 The sweat is delightfully soft and supple and the felt was what I was expecting and not dissimilar to the current Stetson Royal DeLuxe felt. I was able to spec out all the details I was interested in and I like his execution. It also came well packaged in a dense and strong oval cardboard box that is not unattractive. The sizing in my very limited experience of two hats is that they run a bit small. These are size 62 and they fit just about the same as a current Stetson 61s. 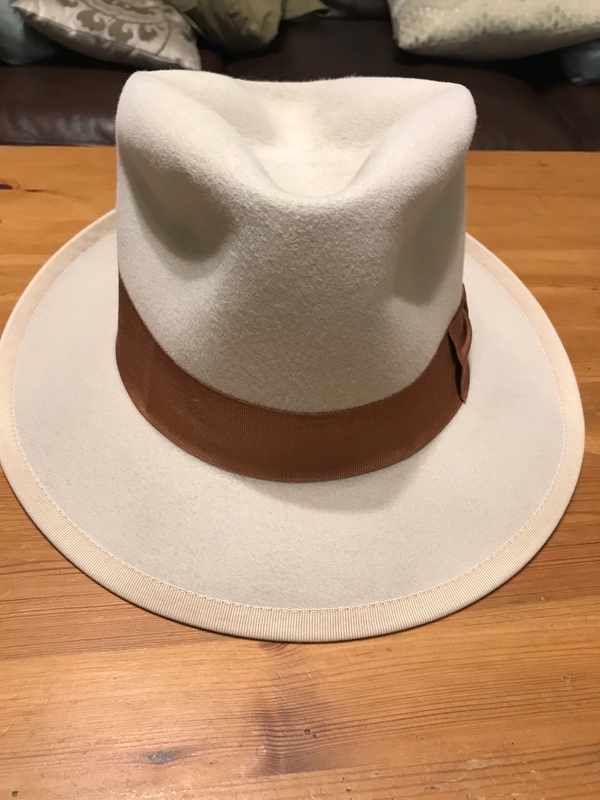 The only question is the value proposition: is it worth 70% of the cost of what a domestic custom entry level hat starts at? I’m satisfied and will be going back. 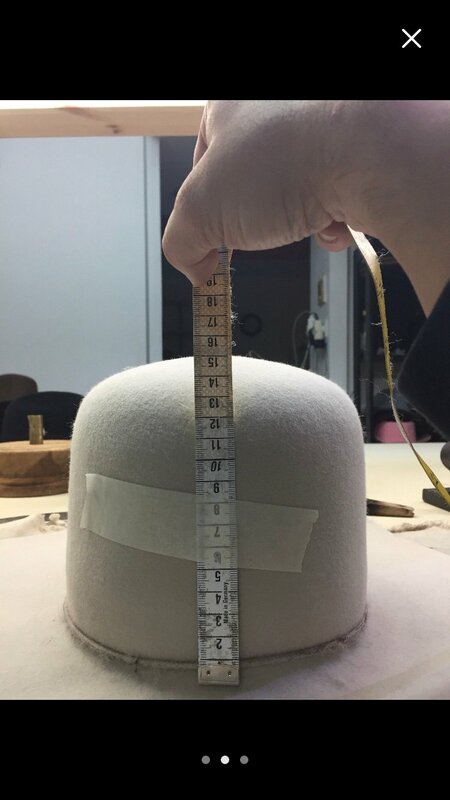 The hat body would have allowed up to a 3.5 inch brim. The crease isn’t done, and I’ll probably tighten the pinch some, but it was easy to work with with just a light spritz of distilled water. Cornshucker77, Musher, Redfokker and 1 other person like this. Wow! 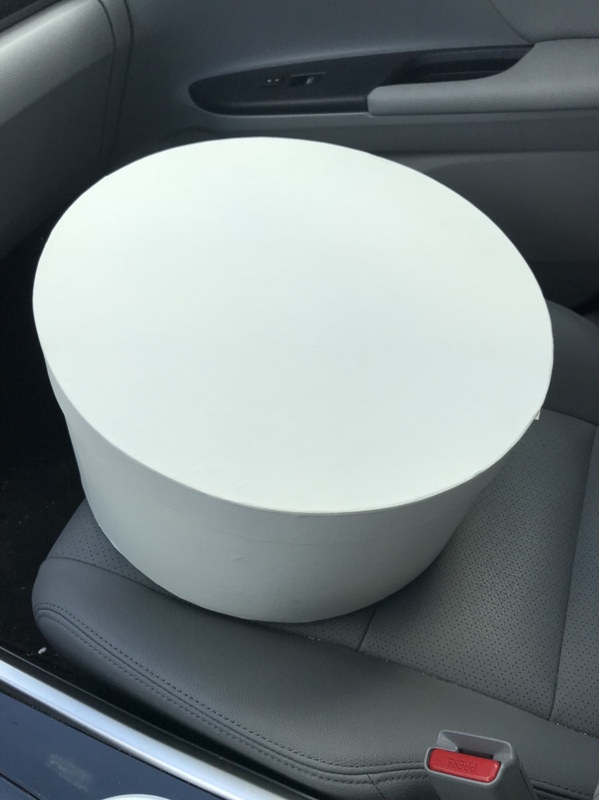 A great looking hat, a great looking hat box, and a great experience! I can see your satisfaction in your smile. Thank you for sharing. Now what should I order . . . ? Redfokker and deadlyhandsome like this. Wow! 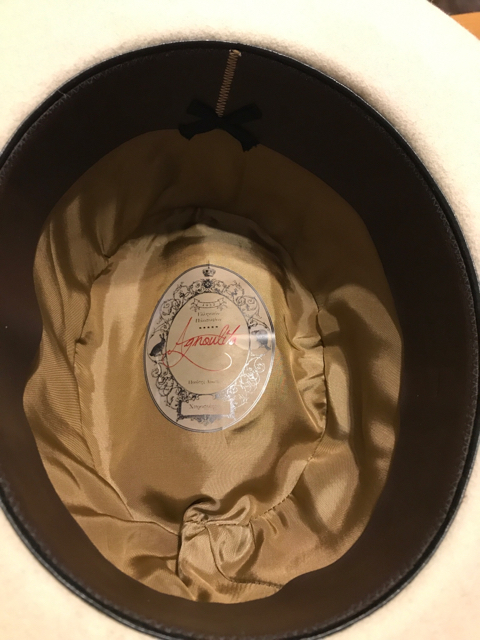 A great looking hat, a great looking hat box, and a great experience! I can see your satisfaction in your smile. Thank you for sharing. Now what should I order . . . I already placed an order for a couple more. I went with a flecked fur (heathered) in “peanut” with a raspberry ribbon and another in caramel antelope finish with a taupe ribbon. I’ve been wanting to try some different textures and this seemed like an affordable way to do it. This second hat was an entirely different experience. I can’t believe it was the same company. It was also due to me providing specifics and dimensions this time rather than buying an off the shelf hat. Redfokker and Perry Underwood like this. Redfokker, LuvMyMan and deadlyhandsome like this. Thanks Justin. I wish I could find more of your 80+ year old hats in my size. Redfokker and LuvMyMan like this. Usually the maxim of “cheap you buy, cheap you get” is pretty accurate. These Agnoulitas are not comparable to the better custom hatters, but I think they’re better than most Stetsons and he only charges Akubra money for them. Musher, Redfokker and LuvMyMan like this.